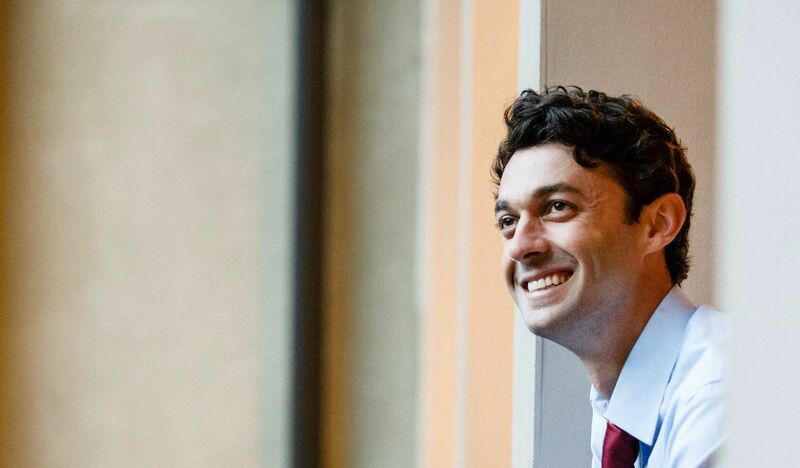 Jon Ossoff is the Democratic nominee for a seat in the U.S. Congress as Georgia’s 6th congressional district’s representative. 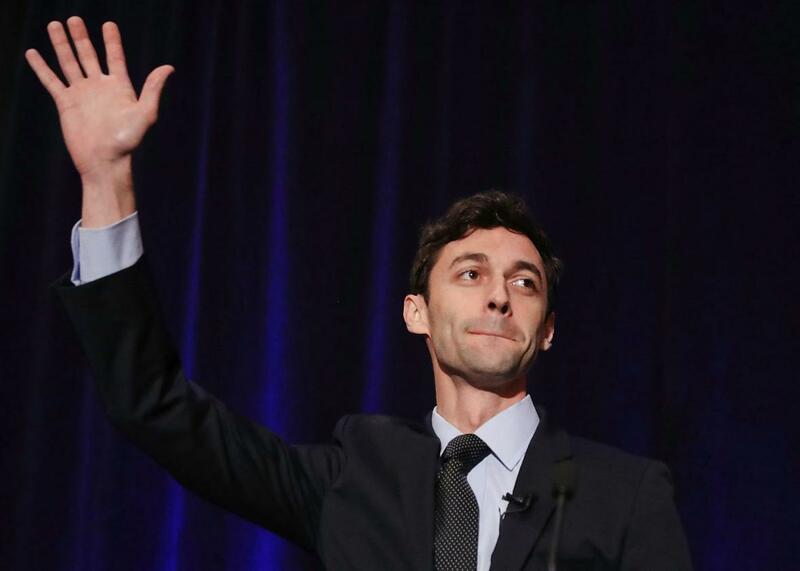 He ran opposite to the Republican Party’s Karen Handel in the 2017 special elections held on June 20, 2017. The special elections were conducted after Tom Price, the initial representative, was appointed to be the secretary of Health and Human Services. He lost the elections. Prior to that, he was a documentary filmmaker and a political aide. He got engaged recently to his longtime girlfriend in the midst of his electoral campaign. 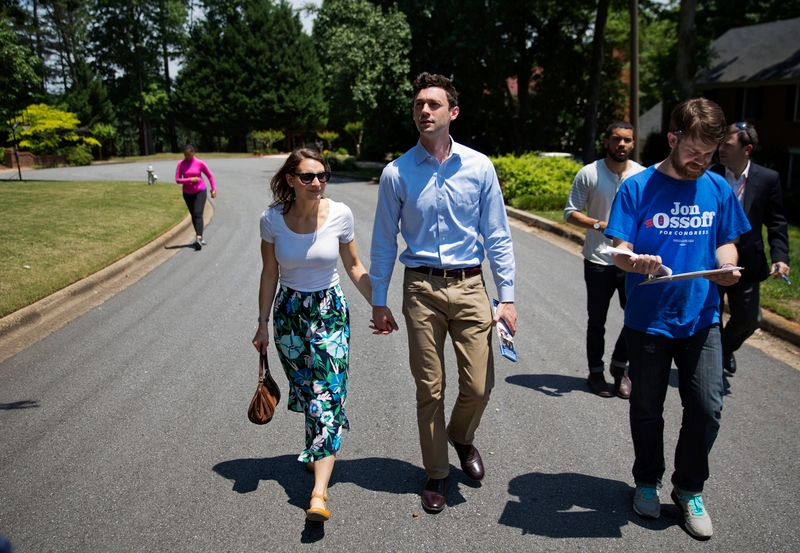 His full name is Thomas Jonathan Ossoff, born February 16, 1987. 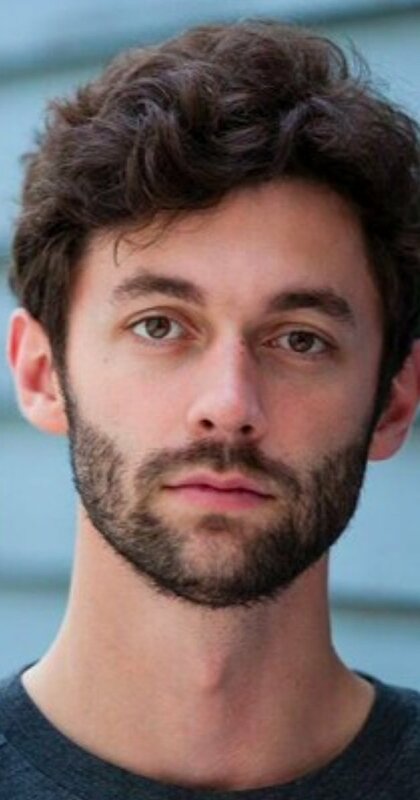 He was born at Piedmont Hospital in Atlanta, Georgia, and was raised in the community of Northlake. He comes from a Russian-Australian Jewish family and was born following the Jewish teachings. His mother is Heather Fenton, the co-founder of NewPower PAC. She is an Australian immigrant working on electing women to Georgia’s local offices. Meanwhile, his father is the Russian-Lithuanian Jew who owns a specialist publishing company. Both his maternal and paternal grandfathers had fought in the Second World War. His maternal grandfather was an Australian infantryman who fought against the Nazis while his paternal grandfather was an American bombardier who fought in the Pacific. He studied at the private K-12 Paideia School in Druid Hills, Atlanta. During his stay in the school, he met his now-fiance Alisha Kramer. He was still in high school when he interned for John Lewis, a renowned civil rights leader, and the congressman of Georgia. For his degree, he studied at the Georgetown University’s School of Foreign Service with a major in International Affairs. His professors include former Secretary of State Madeleine Albright and Israeli Ambassador to the United States Michael Oren when he was an undergraduate. 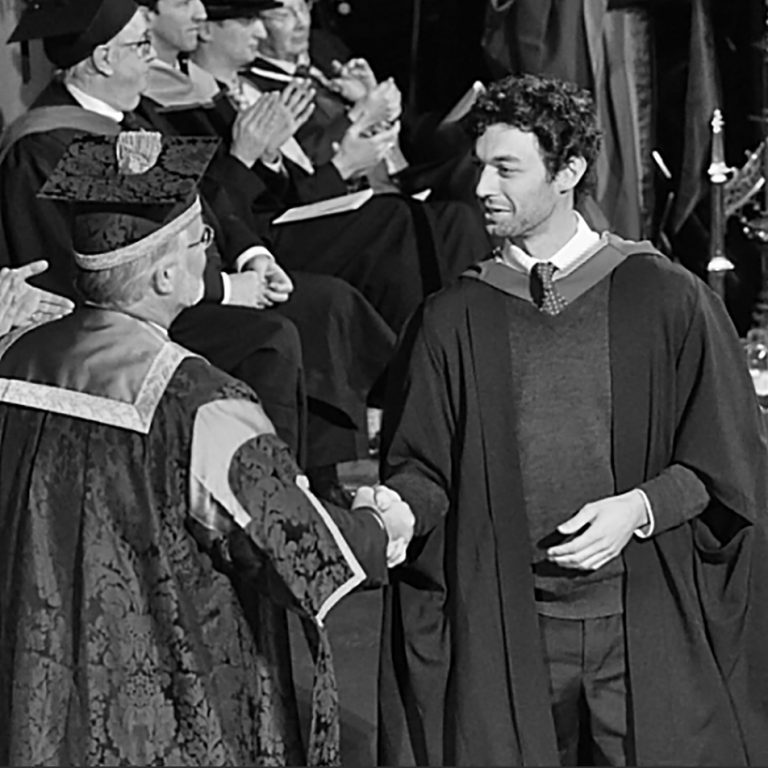 After graduating, he pursued his master’s degree at the London School of Economics where he played for the South London Pirates as a third base man in the British Baseball Federation. He researched on the trade relations between the United States and China for his thesis. She is the fiance of Jon since May 2017. No date has been revealed yet as Jon wanted to keep his private life away from the eyes of the public. From reports, it is said that Alisha and Jon were both at Paideia School. Her mom is a psychologist while her father is an employment lawyer. She studied Biology of Global Health and transferred to Georgetown University in 2008 just a year before Jon himself finished college. She has studied in Denmark as a Georgetown student and has been in research trips to Ethiopia, Switzerland, Zambia, and other countries outside America. She also worked as a research assistant at the Center for Strategic and International Studies Global Health Policy Center. She is currently studying Obstetrics and Gynecology at the Emory University School of Medicine. So she can commute daily to school, Jon and her have decided to live nearby her university but plan on moving to the 6th district of Georgia as soon as she finishes her studies in 2018. She was the team captain of Ultimate while in college and has submitted an essay for the College Women’s Ultimate Resource Manual. Her other hobbies include playing Elite Ultimate Frisbee and Ragnarok Online. Both Jon and her share these interests. For five years, Jon has worked as a national security staffer and aide to Representative Hank Johnson. He also helped work drafting legislations for him. He had a top security clearance as he worked with the United States military and intelligence community that lasted for five months. He focused on counterterrorism, naval, air, and cyber security programs. In the campaign, he was able to raise a total amount of $23 million, which broke the record of the national fundraising for a U.S. House Candidate. 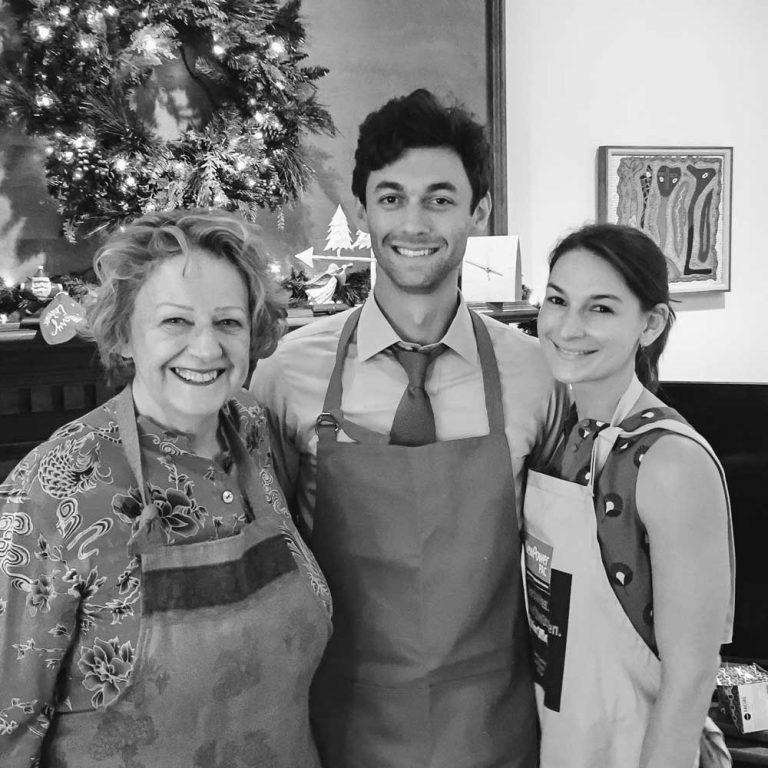 He was criticized by his opponent, Karen Handel, for raising money from outside of Georgia. 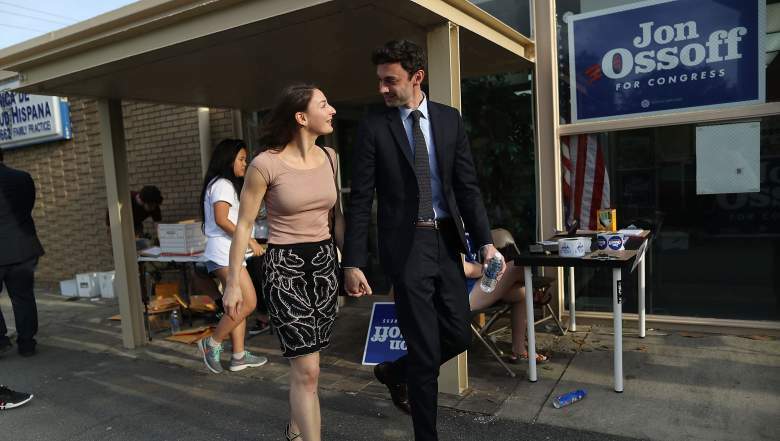 Overall, both him and Karen has had spent total campaign expenditures of $55 million, which is the most expensive House Congressional election in U.S. history. Despite the big amount, he still lost to Karen on June 20, 2017, to a 48.13% vote against 51.87%. He has criticized the actions of President Donald Trump post-elections but also voiced out his support to some of his programs like the comprehensive immigration reform. He has been a managing partner and CEO of Insight TWI since 2013. His company works on the investigation of corrupt officials and organized crimes. He partners with local journalists all around the globe and supports them in their investigative work. His company was able to expose 30 corrupt judges in West Africa. They were also able to discover cases of mass killings and sexual slavery by the terrorist group, ISIS. This was put into a documentary film for BBC Three. They also investigated quack doctors who risk women’s health with their practice in the remote areas of the globe. As a requirement for any candidate to a public seat, Jon had to reveal his assets and liabilities. He disclosed over $1.7 million that comes from his $250,000 Apple Stock, $50,000 Warren Buffett’s Berkshire Hathaway investment, $250,000-worth Insight TWI company, and about $50,000 NWC Partnership investment.